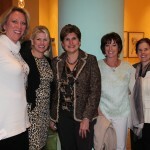 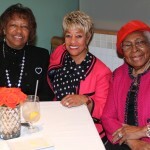 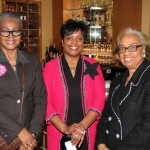 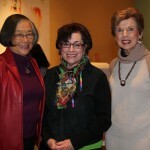 The Women of Achievement celebrates its 60th Anniversary this year. 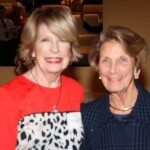 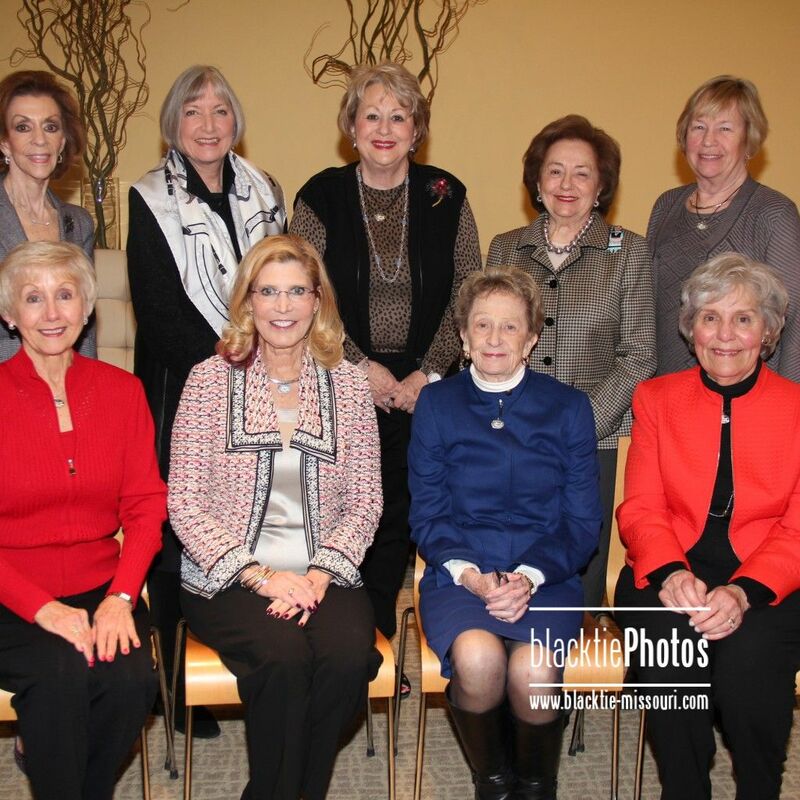 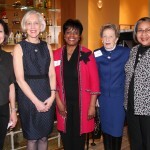 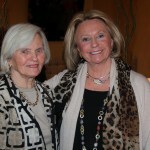 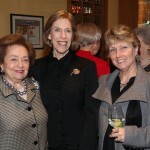 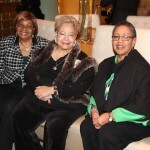 More than 100 Women of Achievement from the Classes 1966 – 2014, including the oldest Woman of Achievement, attended a special cocktail party at The Zodiac, Neiman Marcus, Wednesday, January 21, 2015. . 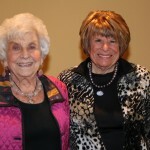 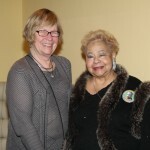 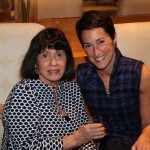 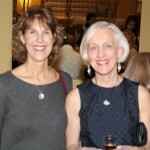 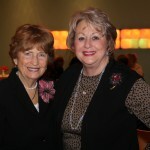 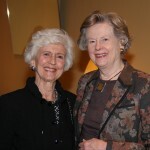 The guests, consisting of Katie Wright, Women of Achievement’s oldest member, and Joan Quicksilver, the only living member from the Class of 1966, came together over hors d’oeuvres, prepared by The Zodiac, and cocktails to toast the occasion. 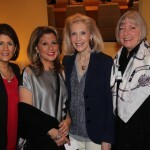 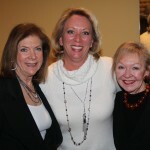 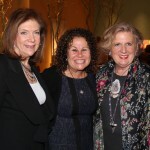 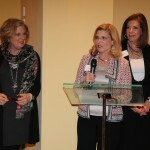 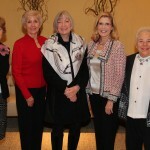 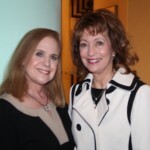 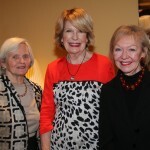 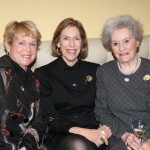 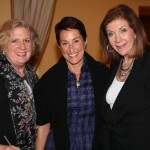 Susan Block and Phyllis Langsdorf, former honorees, served as co-chairs, and along with the current president, Dr. Nanci Bobrow, thanked the women for their gifts of time, talent, and treasure. 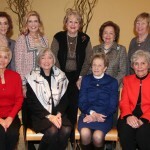 Founded in 1955 by the St. Louis Globe Democrat, Women of Achievement remains the oldest, ongoing program in the St. Louis ares whose sole mission is focused on honoring and recognizing the volunteer service and volunteer leadership of women. 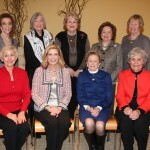 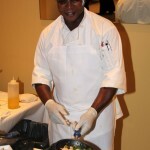 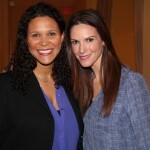 Originally created as an awards program and later established as a not-for-profit organization, the Women of Achievement continues to acknowledge the accomplishments of women, who, through their volunteer efforts, have demonstrated their dedication and commitment to improving the St. Louis region’s quality of life. 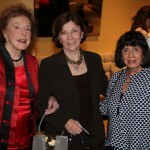 Dr. Nanci Bobrow, president, addresses the group with co-chairs Susan Block, Phyllis Langsdorf.